I'm touched by this beauty, don't you? Schitterend! Deze kan zo aan de muur. Prima compositie, mooie details en fijne, zachte tinten. A extremely nice closeup,Marc! Well done.. 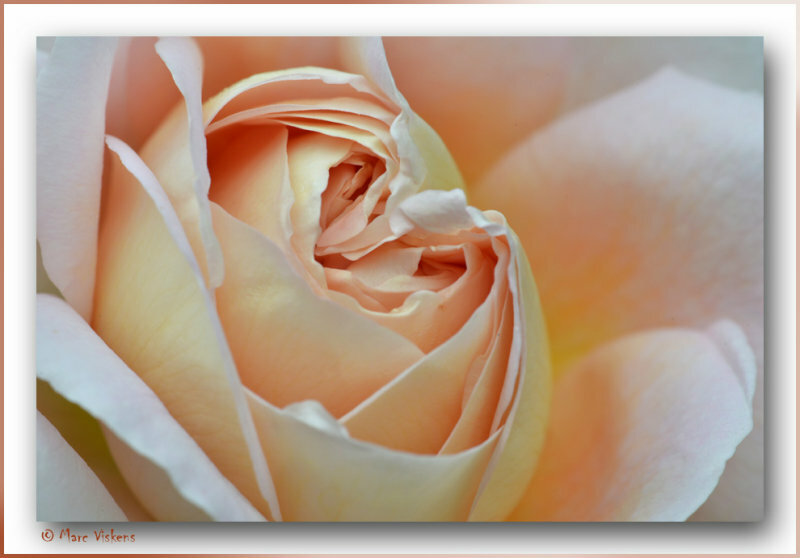 Wonderful folds of the soft petals of tis rose. I couldn´t agree more...Lovely beauty.V.